Our friendly finance managers work with people to ensure our customers get the right finance program at the most competitive rates. 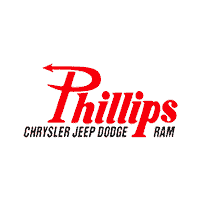 Phillips Chrysler Jeep Dodge Ram in Ocala, FL is proud to be one of the top CDJR Dealers in the Southeast, as well as the top retailer in pre-owned cars, trucks, vans, and SUVs in the North Central Florida area. 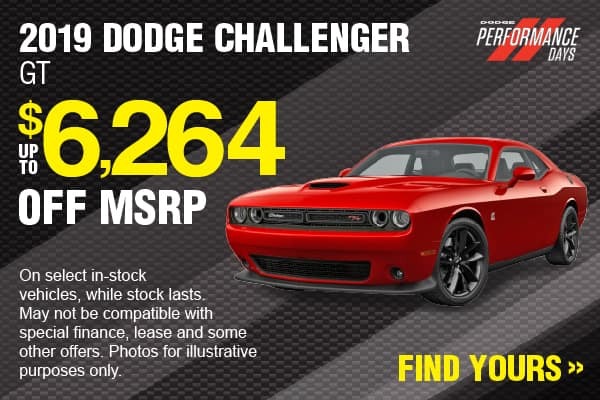 As a family owned and operated dealership, we’re proud of the personalized service that our customers receive. We look forward to helping you in any way we can and doing whatever it takes to earn your business.